Producers today spend so much time on laptops and creating music remotely, at the same time that big facility recording studios are either going out of business or finding ways to limit expenses. To the current generation of musicians and artists – we’re not even thinking about the next generation yet – big facility recording studios might not be worth the time. 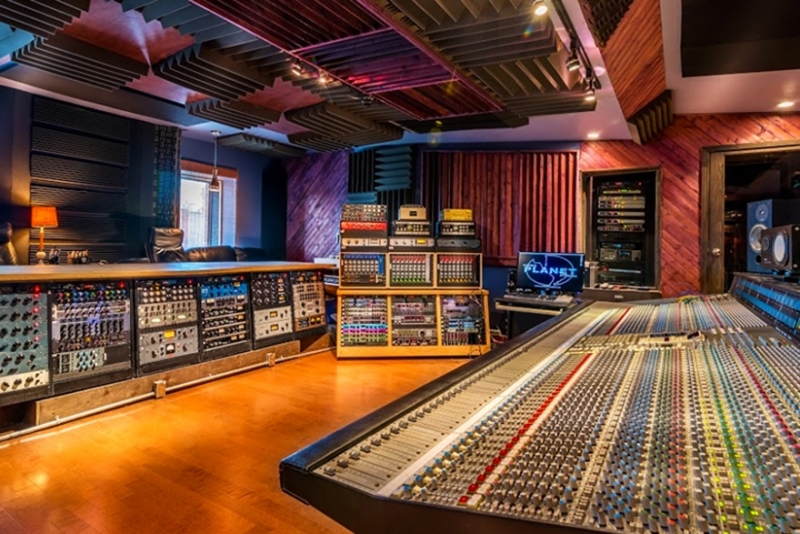 For every argument against big recording studios though, here are some things to consider. As intimidating as it can be for artists to operate in a big facility recording studio, what’s most important is having someone there who knows how to use the equipment and who is familiar to creating in such an environment. There are many advantages to making music in these type of recording studios, including access to equipment you wouldn’t otherwise have, access to producers that know how to make the most from what they’re given, and the opportunity to implement digital processing in the recording process. Recording remotely is fun, effective, and evocative, sure. In most cases though, it requires someone in a professional recording studio to make an artist sound bigger, better, and more polished. Don’t be intimidated. Select the right producer to come in with you to get the most out of the space. Speaking of ‘space’, big facility recording studios offer exactly that – enough space to set up equipment and record comfortably. For rock bands and live instrumentation, this is the best way to record a group together, capturing the energy between the notes and the players. For those who are not dependent on live instrumentation, they still get more space to lay down a track. Imagine inviting in collaborators to a recording space that is professional, tidy, and that makes an impression. Being able to show off a professional creative environment sets the tone for a project, keeping things tight and focused. Also, you have all the equipment there you need to get down whatever performance you want, making the track sound as big and creative as it has the potential to be. As it pertains to recording tracks for demo submission as well, a recording studio like this more than gets the job done. Also, in a big facility recording studio, you never know who you might meet. Be it hip hop, dance, EDM, house music, or pop, recording studios are filled with creative minds working in these genres. Connect and mingle with songwriters, engineers, producers, and other artists. Find new collaborators and inspiration. And, at the end of your experience recording a track in a professional big-time studio, you should come away a better artist. If you take in all the opportunities there are in a major recording studio, an artist can reap some big rewards. All of this is not to say that home recording or mobile recording arrangements are bad. Much to the opposite, mobile recording is a necessity in this day and age, for any artist. It captures a performance or a musical idea that you might not otherwise get the chance to record down. Just remember, a big facility recording studio comes with its advantages and for most artists, including those serious about their careers in music, recording in one is a positive.